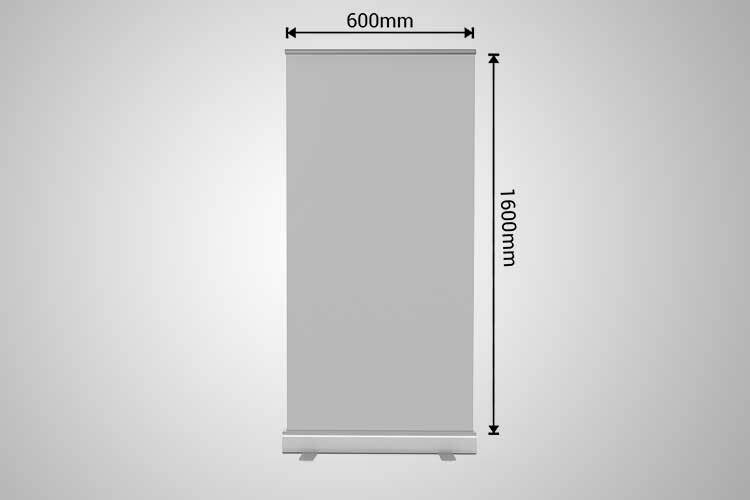 I-CUE has a broad range of quality freestanding portable pull-up banners to ensure you will always have the right product to fit your marketing initiative. Our pull up & roll up banner stands are versatile, reliable, and specifically designed for multiple applications such as exhibitions, trade shows, conferences, seminars, and other indoor events. We import the best quality and hardest working banner signage in the market. It comes with a hardware warranty, a premium fabric for digital printing on it. Make your professional and good impression with our lightweight, economical and free-standing retractable pull up banners or roll up banners. Ideal for indoor use for permanent display or single events. Not suitable for regular use or graphics change outs.